It was such a pleasure to be the Napa wedding videographers for Stefani and Michael at the gorgeous Villagio Inn, along side Leslie Callan of Green Vintage Photography. Their wedding felt so special because they had a wonderful core of friends and family who were all so fun loving and close. It elevated their celebration to have all that love and support from everyone there. 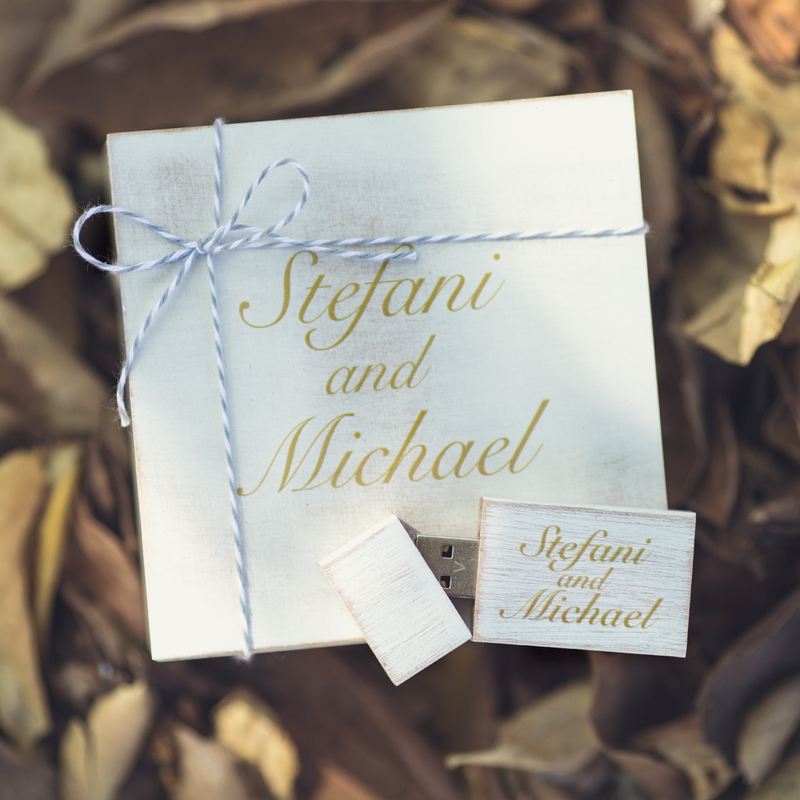 Thank you again, Stefani and Michael, for having us! We hope you two enjoy a lifetime of love and happiness (and socks!) together! 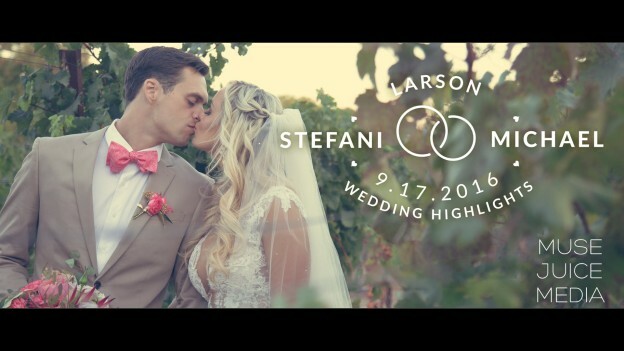 This entry was posted in Green Vintage Photography, Villagio Inn and tagged best napa videographer, napa wedding, napa wedding video, napa wedding videographer, villagio inn wedding, villagio napa wedding, villagio wedding on October 24, 2016 by christa.